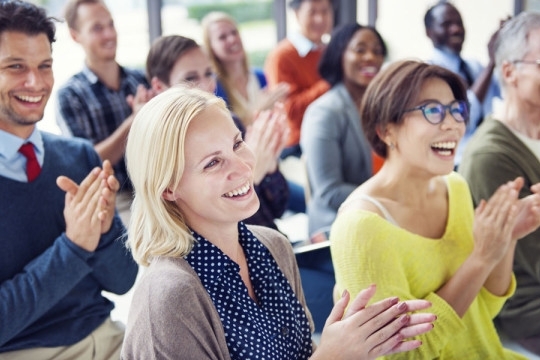 Activities outside of the normal meeting or event structure can be a useful way of making an event enjoyable, rather than it turning into an average, mundane event. Some types of entertainment can also make it a selling point that will attract attendees and provide opportunities for networking and conducting business. Let the Vermont Convention Bureau help determine what elements will make the entertainment fit in with the purpose of the conference. 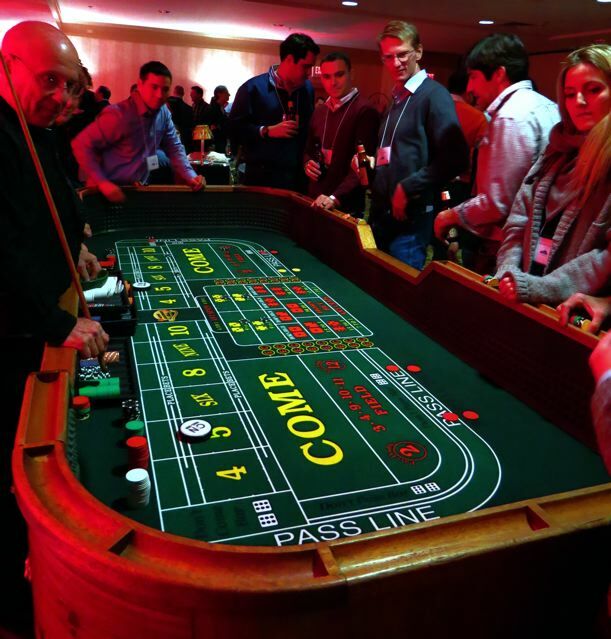 Alpine Amusement has been providing Las Vegas Style Casino Nights & Parties for corporate entertainment and non-profit fund-raiser’s in the New England and Northern New York regions since 1991. Since the company’s inception, Alpine Amusement has worked with numerous corporate event planners, hotel & conference meeting planners, and fundraiser committees to ensure their parties are a success and their fundraising initiatives profitable. Alpine Amusement specializes in providing customized Casino Night events with Casino-grade equipment for your corporate event or corporate party. Whether it’s team building, a holiday party, or the annual company gala, Alpine Amusement possesses the expertise to deliver a memorable company event that will provide your employees with a very sociable experience in an enjoyable and relaxed atmosphere. "Thank you for making our 1st Annual Herff Jones Casino night a big success. Our employees couldn’t say enough about your friendly staff, I, too, found them warm & engaging, always smiling and welcoming guests to the table. As a result, the evening ran smooth and everyone enjoyed the night. I highly recommend your service and will use you again should we decide to hold a similar event next year." One of the most important aspects of an event is the speaker. It’s what sets the tone. It could be the most important decision you make in planning your event. 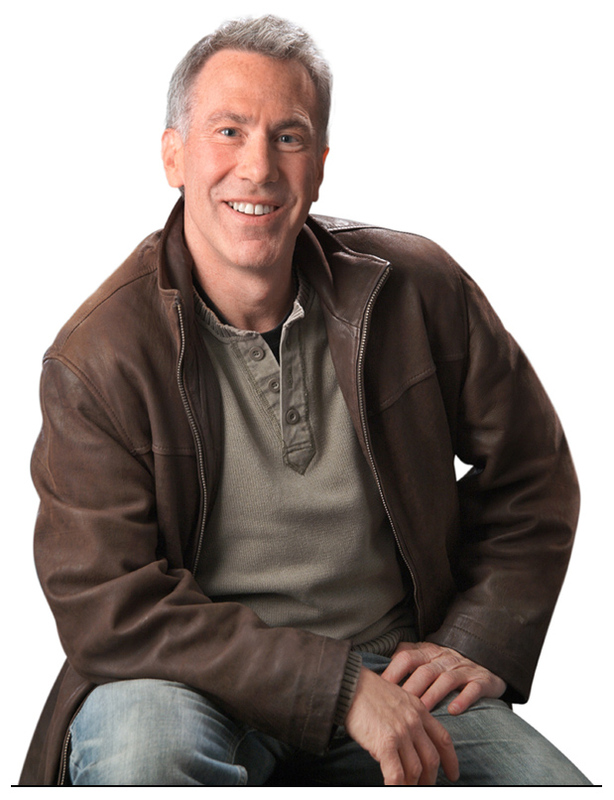 Dr. Steve Taubman offers a unique, fun approach that delivers an unforgettable experience. It can turn your meeting/event from mundane to exceptional! The Vermont Convention Bureau works with Dr. Steve to customize a presentation that suits your group. "Next to having Ben and Jerry’s ice cream at your event, Steve is the next best thing!" No matter what your meeting and event needs are, our sales team is here to help! Contact us today to get started.